Are you ready for Easter!!??? We are and far in advance than normal too!! We are spending the afternoon with our furry friends at the Animal Shelter. 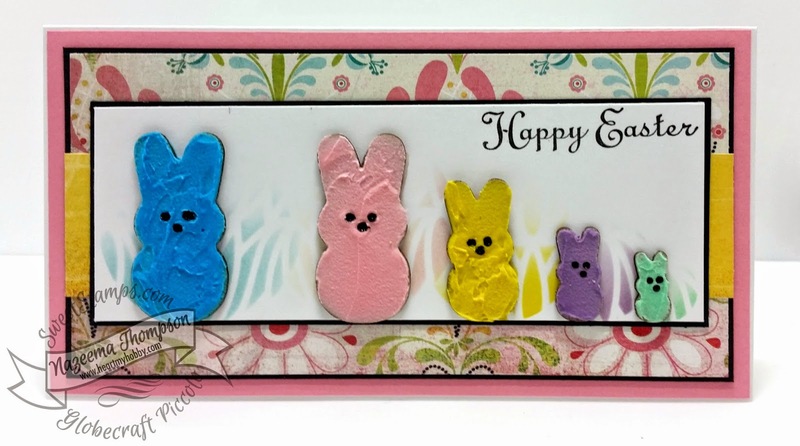 This weeks challenge at SweetStamps is "Hippity Hop""Easter" theme. I have been all over these new Peeps piccolos, since they were released a few weeks back. Jennifer McGuire did a tutorial on coloring embossing paste and I knew I have to try it on these guys. Even though I am not a marshmallow fan, these little bunnies sure are cute!!! I started with the Tulip Lattice Stencil. Using a circle die, I created a circle that provided as a guide for each bunny. I wanted to keep the space above them clean. Then I colored my embossing paste with distress ink re-inkers. You need very little of this stuff. If you want a stronger color, then add more. I let these dry overnight, then added black dimensional pearl as eyes. 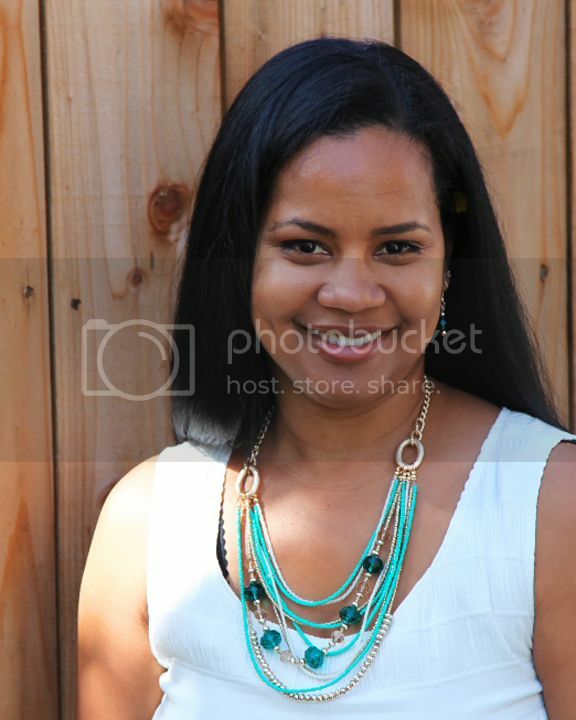 Here is a close up. I love the texture, which the actual peeps do have!! Well I hope that you and your family have a blessed Easter. This is a wonderful project! Thank you so much for entering our Easter challenge at Allsorts and good luck!